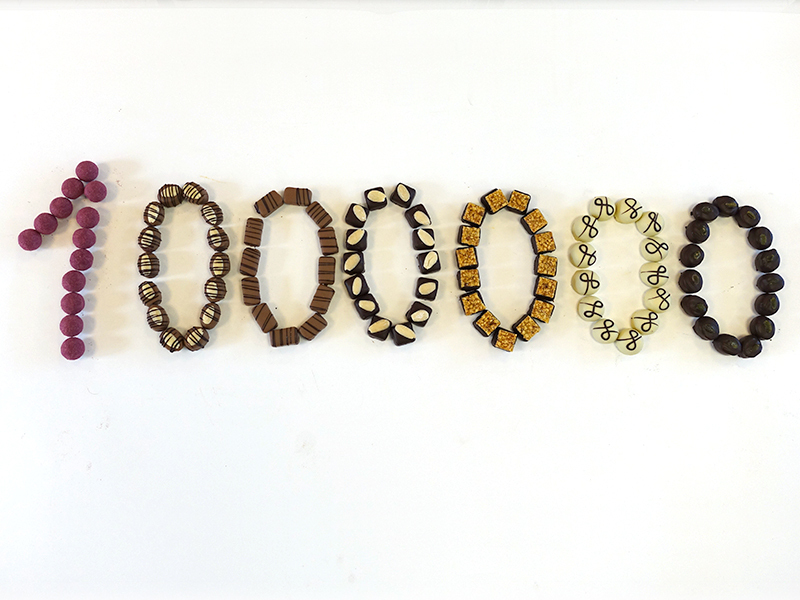 With your help, we have already reached our funding goal of €1,000,000. Therefore, we would like to thank you very much for your confidence. We have already realized all plans we wanted to realize through our Companisto campaign or will do so within the next few months. And we will not stop our Companisto campaign, so it will continue for another 8 days. Based on the preliminary figures available to us, we exceeded our target for the fiscal year of 2014/15 and achieved positive EBIT. Consequently, we have exceeded our targets in terms of both operational performance and profit. This positive trend continued in the first quarter of the fiscal year of 2015/16, and operational performance increased by 17 %, thus again exceeding our target significantly. You may now access the report in the investor relations section. We have received a large order. 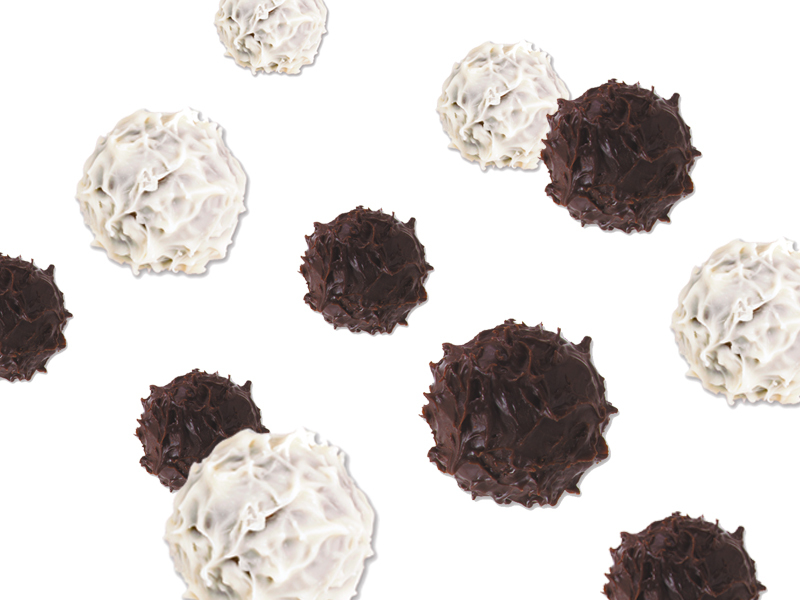 From January, we will produce 1.8 million mini butter-cream truffles for this customer. These truffles will weigh almost 11 metric tons, and we will process 1 additional ton of butter, 1 ton of cream, 5 tons of chocolate, and other ingredients in our Berlin production facilities from January. We are in the middle of peak season for chocolate. 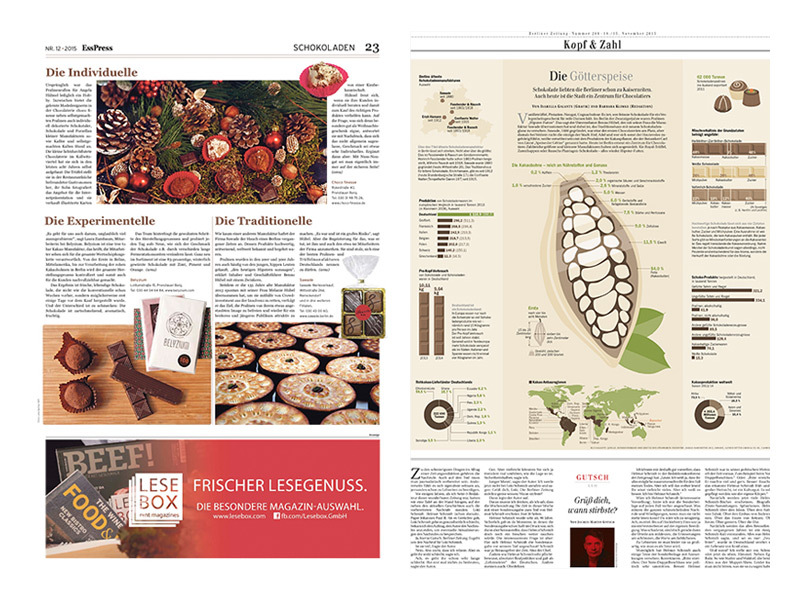 Various media featured our delicious Christmas specialties. 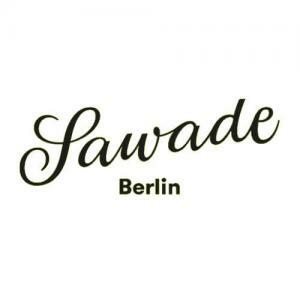 Berliner Zeitung, Berliner Morgenpost, B.Z., and food magazine EssPress were just a few of the media who featured Sawade. Compared to last year, we have produced significantly more tree decorations for this year's holiday season. Still, all of our tree decorations products were sold out in mid-November. These products include, for instance, dark chocolate cones filled with fruit cream and wrapped in colorful foil that may be used as tree decorations or as beautiful gift tags. 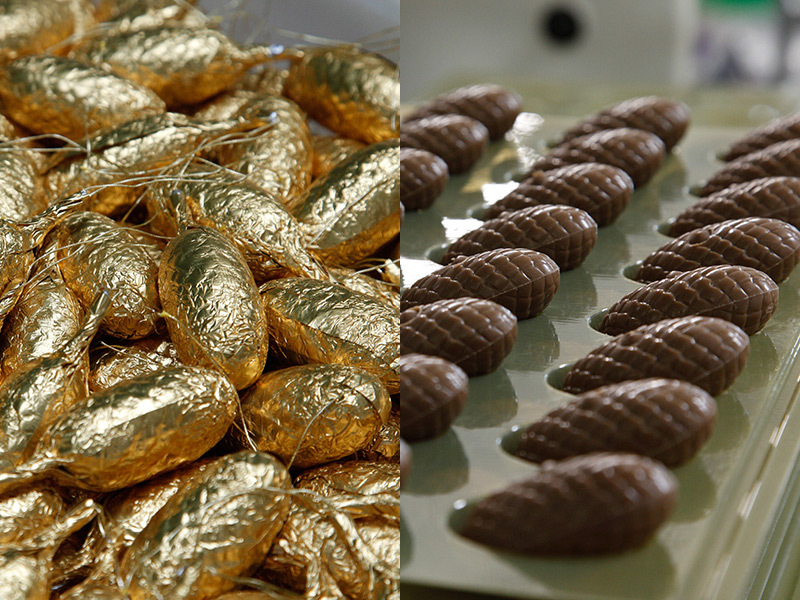 In addition, this year's Christmas trees will be full of nuts filled with fine nougat and of bells filled with cream nougat wrapped in golden and red Christmas foil. In total, we produced more than half a ton of Sawade tree decorations. Have a sweet holiday season! We need significantly more space. Therefore, we have started modifying our offices. Until the turn of the millennium, the former factory owners lived in the rooms above the production facilities; ever since they moved out, the rooms have been empty. 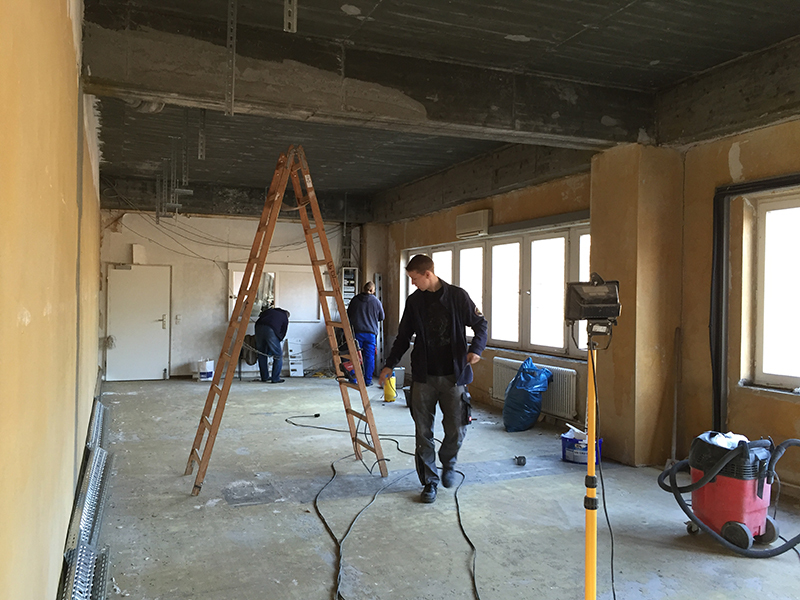 We are now renovating these rooms and will use them as offices in the future. Our network of retailers selling Sawade products is growing continuously. 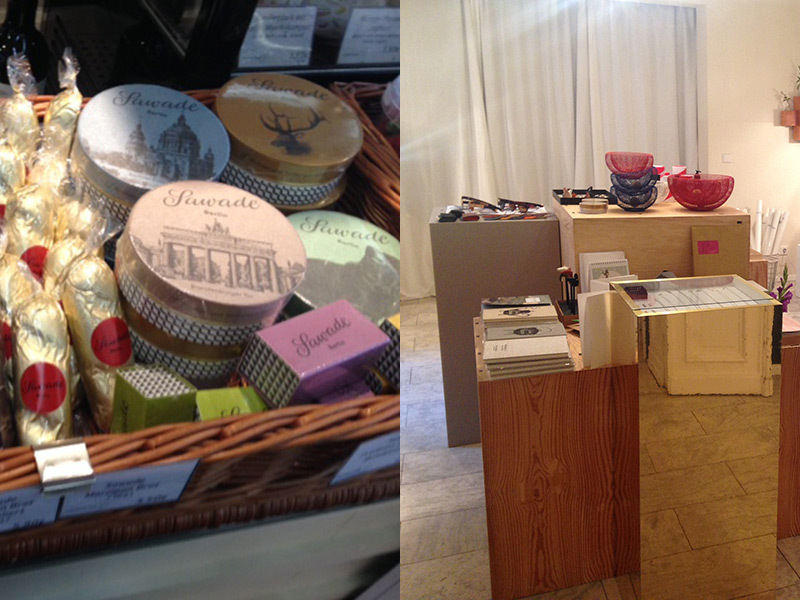 In fact, we have recently received pictures taken at the stores of two new retailers in Berlin. We wish all of our retailers a wonderful winter season, many customers, and stores full of people. Berlin Retailers "Auf die Hand" and "of/Berlin"